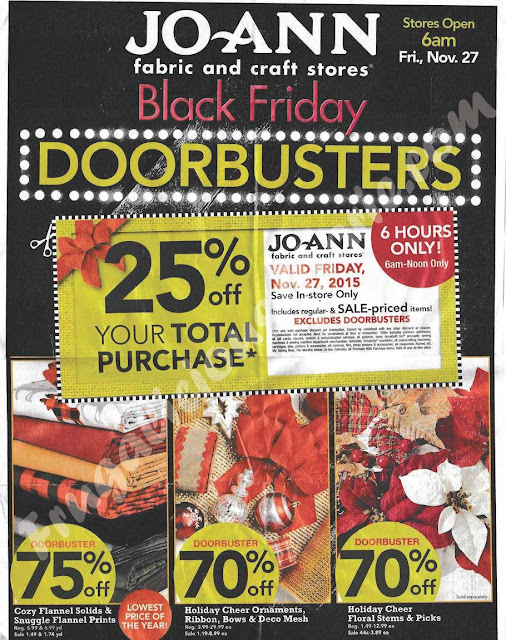 Get Crafty and Check Out Joann's Black Friday Ad! I love anything and everything that has to do with crafts and fabric. 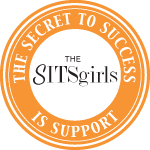 I am loving this ad! Their door-busters are 70% off! 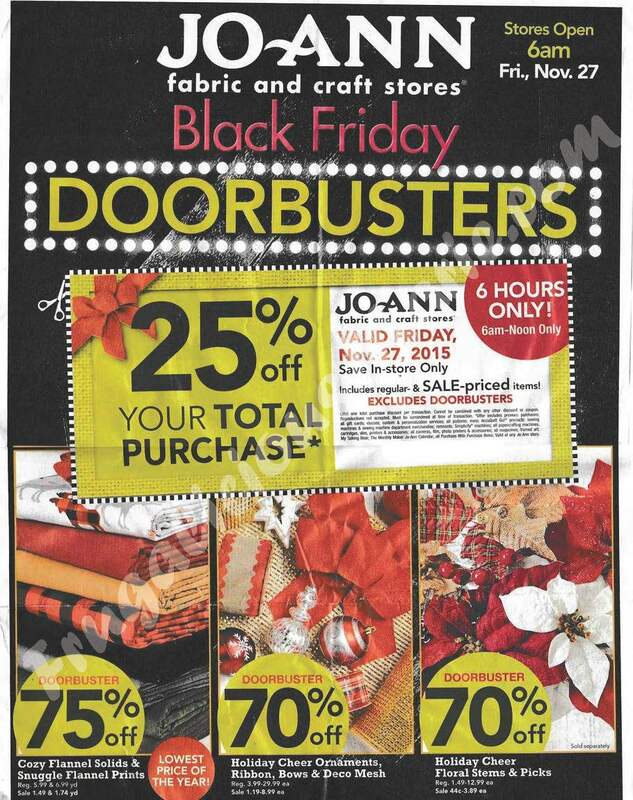 View the Joann's Black Friday Ad Here!